It did not take long, following last week’s release of the ACCC report on power prices, for some pro-coal members in the Coalition to come out arguing that the report is justification for new coal-fired power stations. The report, in fact, barely mentions coal-fired power but rather, power available when it is needed. The CSIRO, AEMO and others have said that dispatchable power can come from renewable energy with storage, in the form of batteries or pumped hydro, gas peaking plants when demand is high or addressed with demand management. The report identifies many problems in the National Electricity Market (NEM) and rightly focuses on the high cost of electricity for consumers, both domestic and commercial. Low-income families and pensioners are choosing to turn off the heater or the air conditioner. Chapter 15 of the report addresses the social hardship of high electricity prices for struggling families, especially those who either cannot afford solar installations or have no opportunity to access solar power. Price is a health issue as extremes of temperature have well-documented health impacts. A number of recommendations in the report will help consumers struggling with electricity prices: funding the write-down of network assets (the “gold plating” problem), means-tested concessions, setting a default rate for electricity prices, more competition in the market — all will help. What the report does not identify, however, is the health cost to all Australians of coal-fired power. About half of the 3,000 people who die prematurely in Australia each year from poor air quality do so because of coal. Research published in the authoritative medical journal, The Lancet reveals that 24 people die for every terawatt hour (TWhr) of electricity from coal combustion. The OECD and the World Health Organisation (WHO) have identified air pollution – of which the burning of coal is a major contributor – as a leading cause of death. These premature deaths include causes ranging from heart attack, stroke, chronic lung disease, lung cancer and dementia. Asthma, too, can kill, and there is a strong association between asthma episodes and poor air quality. Asthmatic children are particularly vulnerable to air pollution. These preventable sicknesses and deaths not only have a devastating personal cost on sufferers and their families, they also add to the burden of disease in our already stretched healthcare system. The annual health costs from air pollution in Sydney alone were estimated at up to $8.4 billion in a study commissioned by the NSW Office of Environment and Heritage in 2005. In 2011, COAG identified air quality as a 'priority issue of national significance'. Yet very little has been done to mitigate this problem. The 'National Clean Air Agreement - Work Plan' has kicked the can down the road again for another two years. Another issue of national importance is climate change. The Lancet Commission on Health and Climate Change described climate change as the greatest global health threat of the 21st Century. Australia is a signatory to The Paris Agreement. 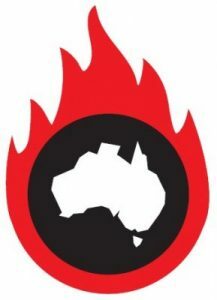 The ACCC report reveals that the environmental component of the price increase in electricity in the decade to 2018 is around 20 per cent, made up of the Renewable Energy Target (RET) and the Small-scale Renewable Energy Scheme (SRES), as well as high feed-in tariffs paid to a few early adopters of solar systems — some of which will not “sunset” until 2030. The SRES adds less than a dollar per week to the average bill. The report does not consider the savings in health costs resulting from the environmental component. Health authorities – including the WHO and the major medical colleges and institutions – have stressed the co-benefits of addressing air pollution and climate change at the same time. The SRES, which subsidises the installation of solar systems has been a resounding success. How many lives and dollars have been saved by the clean energy these provide? Abolishing this scheme, which is set to run to 2030, will result in poorer health outcomes, job losses and less capacity in the system. There are those in the Government who want to persuade us that renewable energy has caused all of the cost increase in electricity. This distorted view of the situation stems from their antipathy to renewable energy. Australia will need more electricity generation in the future as the population grows and as transport increasingly becomes electrified. This requires investment and a choice between coal – costing lives – or renewable energy, now possible with storage, cheaply and reliably. The Turnbull Government considering building an expensive new coal-fired power station – that pumps hazardous pollution into the atmosphere – might instead put that money to promoting clean renewable power that won’t cost our health or our health system and provide financial relief to those most in need. 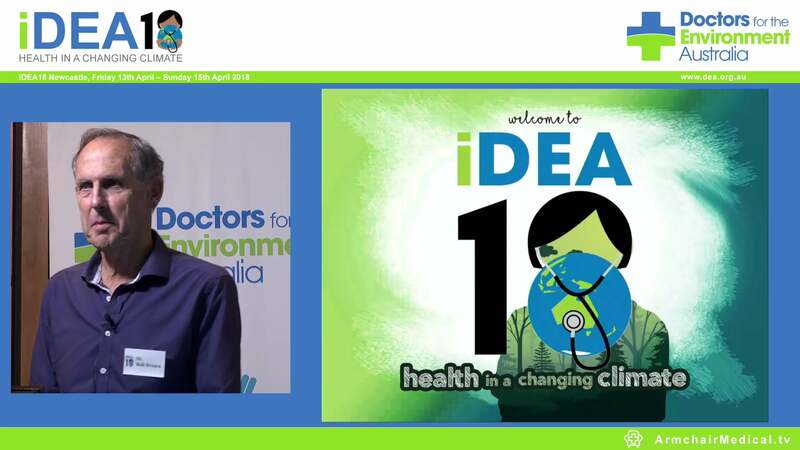 Dr Graeme McLeay is a retired anaesthetist and member of Doctors for the Environment Australia, which concerns itself with links between the environment – particularly climate change – and human health. You can follow Doctors for the Environment Australia on Twitter @DocsEnvAus.